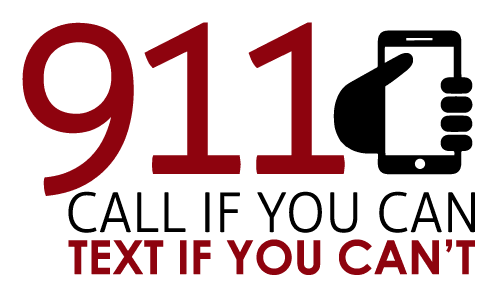 When you need to report a crime or suspicious person, call 911 immediately and then call the cell phone. If our officer is on patrol, he will respond. 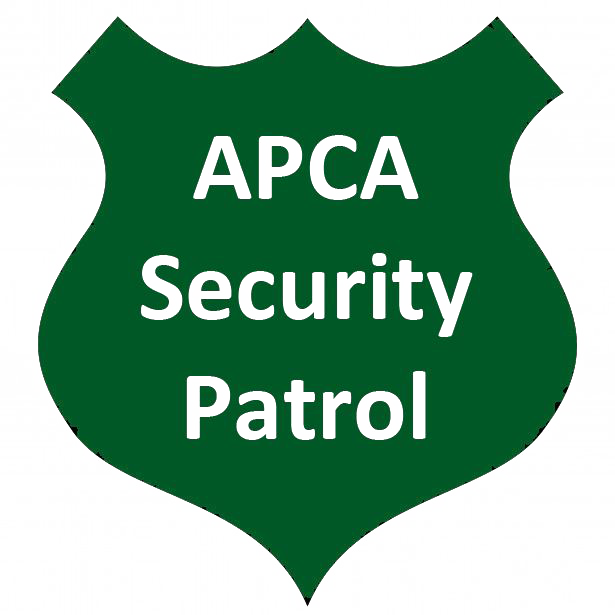 The APCA Security Patrol has been in existence since 1983 and was the second in the city’s in-town neighborhoods to institute a private patrol of off-duty Atlanta Police Department officers paid for by residents. Only approximately 3% of security patrol monies are spent on operating expenses. Virtually all security patrol funds go toward compensating the officers, so membership is a direct benefit to the residents of Ansley Park. Currently we have 7 officers working in the patrol, and it is headed by Sergeant Paul Poole, who has been with us since 1983. We have 14, four hour shifts, a total of 56 hours of patrol a week. Our shifts operate during the day, at night and in the early morning hours. The times vary so that the perpetrators don’t know our schedule. Members receive a sign for their yard, which is updated each year, and the officers watch the houses each shift if the member is out of town. Because of the vigilance of our officers and neighbors, we are the safest in-town neighborhood. Once a year we host Meet the Officers in McClatchey Park for the children to meet Atlanta Police Department police and learn who the Good Guysare! We have motorcycle units, police horses, a member of the K-9 unit, police squad cars, balloons and breakfast as part of the event which is held in the fall. within our neighborhood. It is optiona l for residents. If you would like to be added to the e-mail distribution list for these alerts, please join one of our levels of membership and you will automatically be added to our E-News distribution list. If you plan to be out of town, please email security@ansleypark.org with your name, address and dates you will be out of town or use our easy online form. If you are a Security Patrol member, we will monitor your home while you are away. 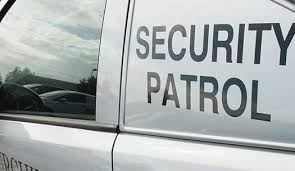 If you have an incident to report to Security Patrol, please email security@ansleypark.org with the details or fill out our online form here. A yard sign saying you are a member of the Security Patrol. 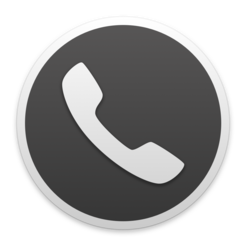 Additional surveillance of your home when you are out of town. Officers will check your house several times each shift while you are away. No house under our watch has ever been burglarized while the neighbor was out of town. Assuring the safest community for you and your children by helping us to provide maximum security coverage. Property values that remain high because you live in a safe area. Any donation amount is most welcome at any time throughout the year. The donations we received will go directly to providing additional shifts in the neighborhood. To donate to the Security Patrol please click here.